This was without a doubt one of the best release parties I have ever attended and easily one of the best shows I have ever seen at Reggies. Sometimes I feel like I am living two lives. On one hand there’s Dave the 12 year employee, father and husband. On the other there’s Dave the aspiring writer, the self-proclaimed metal head who will stop at nothing to perpetuate the scene. I hadn’t been to a show since Eyehategod, Cro-Mags and Murphy’s Law back in March and I hadn’t seen my best friend and Metal Channel editor, Roger Schultz, since last December. It was time to get out. The metal gods were with us as we left late for this event but somehow made it downtown in record time. We even had time to grab a bite before the show started! Optimistic this night would be special, I headed into the venue with high hopes and was immediately rewarded with a copy of Kataklysm’s latest effort, Meditations! High on my good fortunes, we grabbed a beer and checked out the bands. Blood of the Wolf was first to hit the stage. This band oozes a high volume intensity. Their message is as venomous as it is destructive and BOTW made their point with velocity and menace. They plowed through song after song like a mighty warrior on a blood-thirsty rampage. Drummer Rick Hernandez attacked his drum kit with a zealous speed. It was like listening to machine gun spraying bullets laced with rocket fuel! The set was powerful and will surely recruit more fans into the Blood of the Wolf fold. 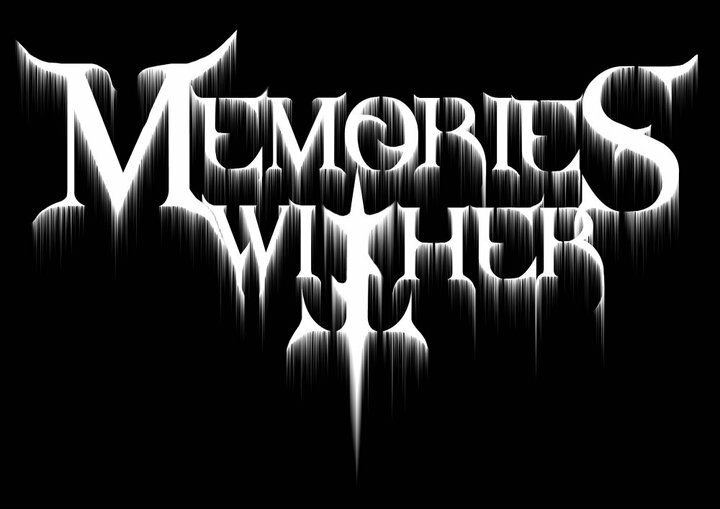 Unfortunately I missed most of the Memories Wither set because I was milling around outside the venue. This group comes highly regarded, I appreciated their demented death metal attack and I’m already looking forward to experiencing their unhinged style of metal again. Jungle Rot was up next and they are easily one of my all-time favorite death metal acts. Every time I see them, they’re better. The band’s groove laden demolition had us all battling the trenches. Mosh pits erupted as the effects of combat shock began to take hold. Jungle Rot had 45 minutes this time around and played their current hits, a couple of classics and two new songs: “Send Forth Oblivion” & “A Burning Cinder”! 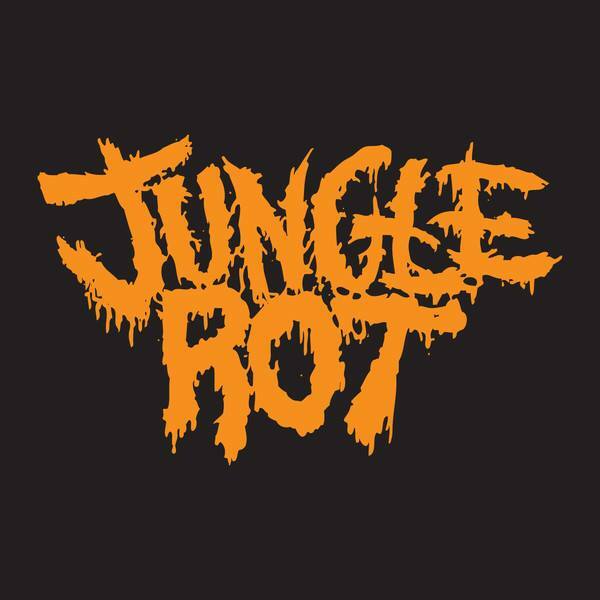 It was one of the best Jungle Rot sets I’ve ever seen and with a new album expected soon, I am optimistic this is the year J-rot has the whole world rotting! Kataklysm was the host of this event and they came out hell bent on re-defining brutality. The pioneers of ‘Northern Hyperblast’ literally went for broke, riffs screaming, hair flying, and fists of rage. It was the kind of performance that makes you a fan for life. People seemed to come out of nowhere to partake. It was a Monday night but you wouldn’t know it looking at the crowd on hand. The pit was insane, if there was a chandelier in the center of Reggies some jackass would have been hanging from it. The place was nuts! Vocalist Maurizio Iacono exclaimed “This is death metal muther fuckers come on!”. It was his party, a party for his metal family, the devotees who make this dream of extremity happen. This was without a doubt one of the best release parties I have ever attended and easily one of the best shows I have ever seen at Reggies.